In this post I will show you how you can get going with your own external Mesos-DNS that you can either A) use as an upstream DNS server or B) incorporate/forward Mesos Tasks to your upstream DNS server. 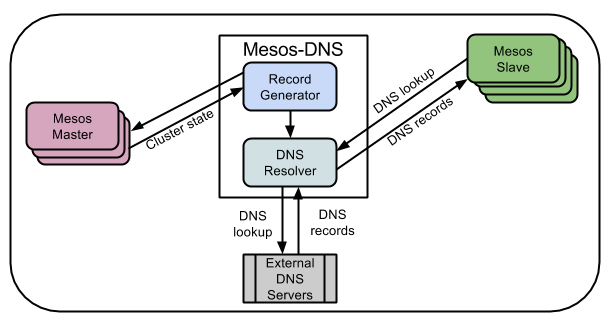 The reason for using either one of these methods is so that you are able to have machines outside of the Mesos cluster discover DNS of Mesos tasks running internal the Mesos cluster and vice versa. Using either one of these methods will provide a way for all DNS entries on your network to query one another. 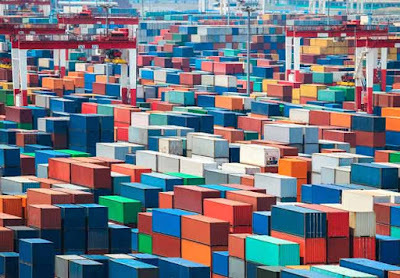 We are currently using Method B in our enterprise so that our Mesos tasks are able to communicate with other services running outside of the cluster such as our Gitlab server. 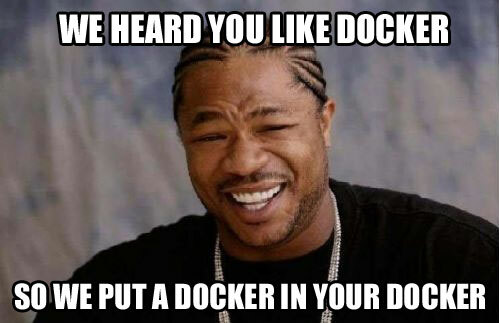 We will be using docker to run our Mesos-DNS in both methods running on our Bootstrap server. NOTE: This is currently being used with version DCOS Open & Enterprise 1.7.x and Mesos-DNS version 0.5.2. 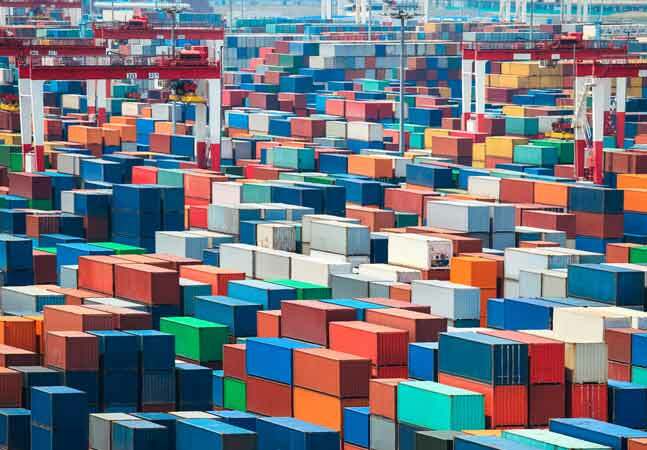 It has not been tested or used with the latest releases of DCOS or Mesos-DNS. Read the release notes of latest DCOS in terms of VIPs to DNS. Will be testing this functionality in the near future. This setup also means that you have exposed your private agents to routing from outside the Mesos Network and not just through the use of the public agent which we are hoping to change in the future as well. I would like to send a shout out to Mesosphere for continuing to make an incredible product and opening up DCOS to the community. What a powerful and fun community to work with! I have been fortunate enough to have been involved in Apache Mesos for the past year and a half and have watched this project grow rapidly. Mesosphere is doing some amazing things that are changing the way that we treat Data Centers and Development. Looking forward to continuing the journey with them! In this method you are able to use your Mesos-DNS as a DNS server for all DNS on your network. You can plug in the IP of your Mesos-DNS server in your resolv.conf file or you can run a dig against it. 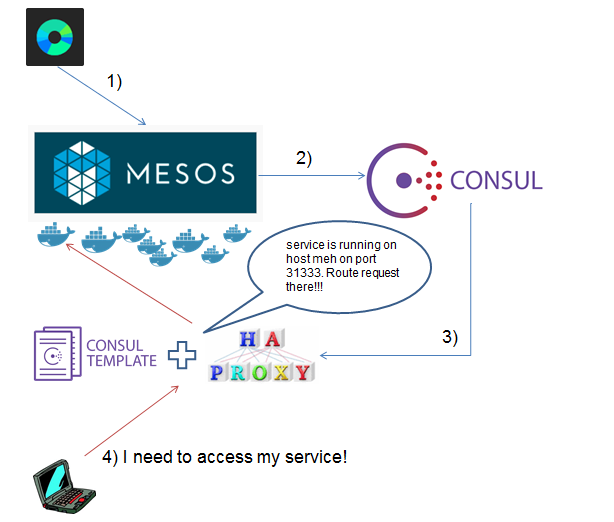 This will give you the IP address of the Mesos Agent where the service is running. You can also get the port address by obtaining the SRV records. 1) Create and edit the json.config for Mesos-DNS. See parameters for explanation: "resolvers" is very important here. Also, you can make the domain what you please. 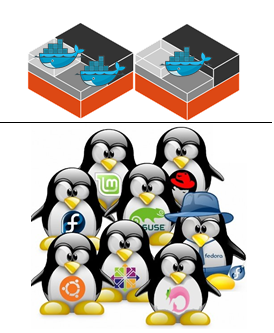 Default is "mesos". 3) You can now use this Mesos-DNS as your DNS server. Place the IP of Mesos-DNS in your resolv.conf or dig against its IP. "nginx.marathon.pick.your.domain.com" for a service named "nginx" running on marathon root. Be sure to check out Mesos DNS documentation on the naming. You will also be able to query all DNS from all DNS servers defined in "resolvers". This is what provides you the ability to query both internal Mesos and external DNS. This method provides you with the same capabilities only this method uses sub zones or sub domains on your upstream DNS server. Best benefit from this method is that this doesn't require any changes to your DNS configuration on your servers. Nobody has to know there is an external Mesos-DNS server out there that is forward Mesos Tasks DNS to it. I haven't personally setup a sub domain on a DNS server before, but there are several good references out there on how to do it for your specific DNS. From the example, you would create "pick.your.domain.com" as the sub domain on your DNS server. 1) Create the sub domain on your specific DNS provider. This is the only additional step needed from Method A. 2) Follow steps 1-3 above from Method A. We will start off by installing a cluster of 3 server nodes and 1 client with the UI and then end with creating systemd units for the entire cluster. 1) Pull down the Hashicorp Consul zip file to ALL nodes and unzip. The same package is used for server and client. 2) Pull down the UI Package for the node that will act serve the Web UI for the cluster. Can be any but I chose the client. Unzip in desired directory. 3) Focusing on the server config first, create the initial files/directories on all servers. One of them will act as the bootstrap server initially until we get the cluster in quorum. Also we can go ahead and create out systemd unit files on each server and enable on boot. 4) Run the following commands in order on each of the servers to get quorum. You will need a bootstrap server to start with (server1). You will need lots of terminals here. Back on Server1, do a CTRL+C to kill the consul process and then start as server. The servers should select a leader and sync to quorum. Each time you lose quorum, this is how you will have to restart it. A few other methods will have to be used along with it, see Outage documentation above for more reference. 5) Lets go ahead and get our client with the Web UI up and running before we do step 6 so we can watch from the UI what Consul looks like during service failures. Create the systemd unit file. You should see the above image if it was successful. You will see 3 passing. vimWatch the UI during the next step to see how it interacts for health checks. Go to your Consul UI and take a look at the nodes and consul service. You will see the consul service has 1 failure. Pretty cool?! No worries it will come back after you restart it. You should see that your consul server has rejoined and you didn't lose quorum because the other 2 stayed online. Rinse and Repeat Step 6 for all servers and you have a working Consul cluster. Next we will discuss how to register services there and show some of the things I have been doing with integration with Apache Mesos.